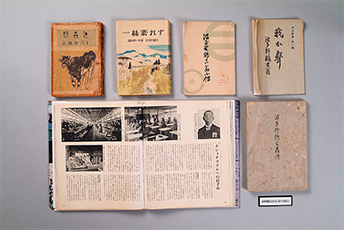 Tsurukichi Hatano　Founder of Gunze Silk Manufacturing Co. Ltd.
Gunze founder Tsurukichi Hatano was born as the second son of a village leader in Ayabe City (formerly Ikaruga-gun) in Kyoto Prefecture. At the age of 8, he was adopted by the Hatano family. After spending his school years studying in Kyoto, he tried his hand at various businesses, but each venture ended in failure. After exhausting his adoptive family’s assets, Tsurukichi Hatano returned brokenhearted to Ikaruga-gun. Making a new start as an elementary school teacher in his hometown, Hatano came face to face with the stark conditions in which the children of silk farmers lived. Just around that time, Kyoto Prefecture’s silkworm cocoons and raw silk were judged to be the lowest quality at the evaluation exhibition in Ueno, Tokyo.  Driven to improve the silk’s quality, the silk farmers in Ikaruga-gun formed an industrial association. 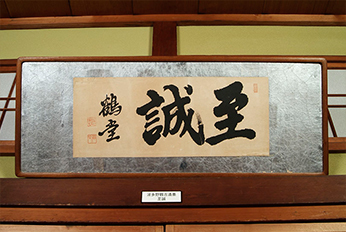 At the recommendation of Wasuke Umehara, one of the pioneers of Ikaruga-gun’s silk industry, Hatano was appointed head of the Ikaruga-gun Silk Industry Association. In his new position, Hatano worked to train specialists in silk farming and spinning. He sent trainees to study in Japan’s most advanced producing regions. He also opened up a school for developing and teaching silk farming techniques. 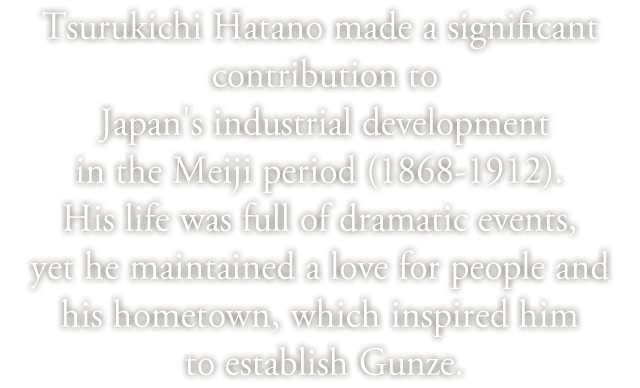 Realizing that he was destined to promote the silk industry, Hatano established Gunze Silk Manufacturing Co., Ltd.
Hatano once said that the most important thing in running a silk manufacturing business is not the silkworm cocoons or the amount of capital invested. 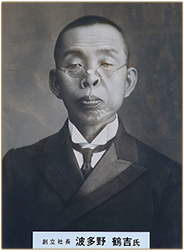 He thought it was more important that “for me as the owner, to be a man of sincerity, worthy of the trust and confidence of both the public and my employees.” He often explained this way of thinking to his employees, and the word “sincerity” came to define Hatano’s philosophy of life. Born into the Hamuro family. Age 8: Adopted by the Hatano family. Age 17: Entered Kyoto Junior High School (old Japanese school system). Age 18: Married Hana, daughter of his adoptive family. Age 23: Returned to Ikaruga-gun and became an elementary school teacher. Age 28: Appointed head of the Ikaruga-gun Silk Industry Association. Age 32: Baptized as a Christian. Age 35: Established an institute for advanced training in silk farming. Age 38: Established Gunze Silk Manufacturing Co., Ltd.
Age 43: Appointed president of Gunze Silk Manufacturing Co., Ltd.
Age 60: Died of a cerebral hemorrhage. © GUNZE LIMITED. All rights reserved.